Online ordering menu for Indian Grill. 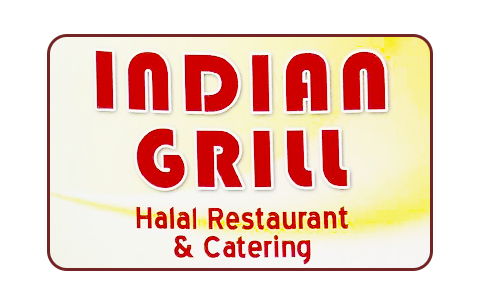 At Indian Grill, you can try dishes such as Chicken Korma, Pepper Chicken, or the Butter Chicken. We also serve Kadai Lamb, Lamb Vindaloo, and Vegetable Biryani. We're east of I-45 near Greenspoint Mall and Tom Wussow Park. Order online for carryout or delivery!